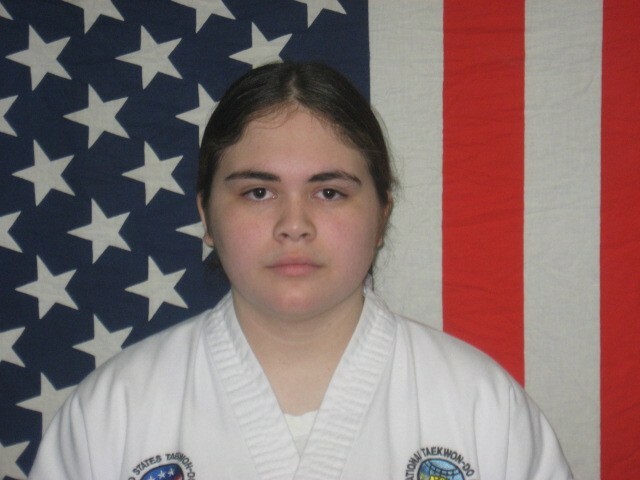 Ms. Fuller is a black belt student at Axe Taekwon-Do. Ms. Fuller is very active in school. You get to instruct students in class. You have mastered much of Taekwon-Do. To be a black belt, you need to know what you have learned. 6. What would you change about Taekwon-Do? 7. 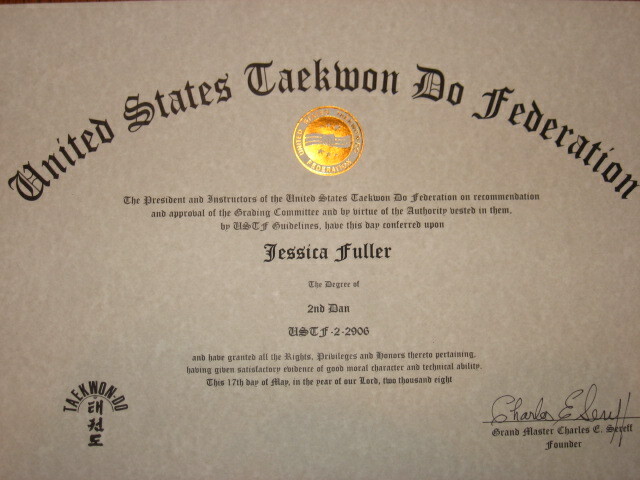 What was you goal when you started Taekwon-Do? To get a black belt. 8. What do you want to accomplish now? To get as high in rank as possible. Last modified: 10/20/2007 Send mail to ustfneb@cox.net with questions or comments about this web site.